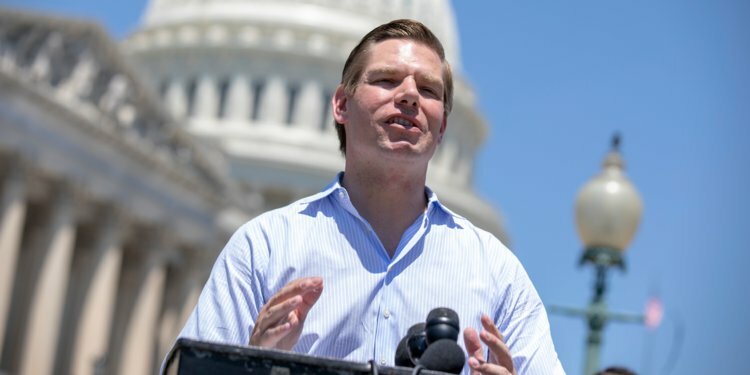 We’ll give Rep. Eric Swalwell credit for one thing and one thing only: He’s willing to go on Fox News and other forms of conservative media, proving that he’s got a little more swagger than most of his fellow Democrats, who avoid conservative outlets like they might carry an infectious disease. But that’s about as far as our respect for Swalwell goes – certainly, he’s done little to distinguish himself in Congress. And frankly, even his forays into Fox News territory may speak more to his insatiable thirst for the limelight than to any real desire to spread his liberal message to a new audience. This guy craves publicity like none other. Swalwell has been second only to his colleague Adam Schiff when it comes to disseminating fake news about the Trump/Russia Collusion Conspiracy, but that’s not what he’s basing his presidential campaign on. No, he’s instead going to another well-tapped Democrat vein: Gun control. The man who once mused that the federal government could nuke gun owners who did not comply with confiscation orders is ready to take his platform national. On Sunday, CNN’s Jake Tapper questioned Swalwell about his proposals. “Well, Jake, they would,” the California Democrat admitted. “But I also offer an alternative, which would be to keep them at a hunting club or a shooting range. And the reason I have proposed this is because these weapons are so devastating. 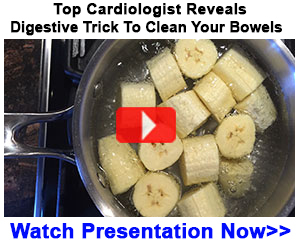 I have seen this as a prosecutor in the cases that I’ve prosecuted. We have seen these in the school shootings, from Sandy Hook to Parkland. And I was just at Parkland earlier this week doing a town hall there. Yeah, well, it’s not up to Swalwell and his “bold leadership” to imprison people for exercising their Second Amendment rights – rights that shall not be infringed. Not by mass confiscation and not by some lame half-measure like being forced to store your AR-15 at the local gun range. At the very least, presidential candidates should have to show fidelity to the U.S. Constitution. Swalwell fails even this basic test.